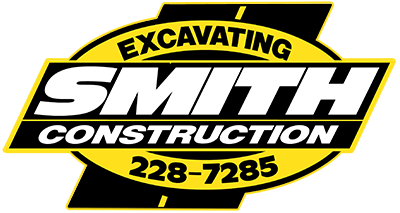 Smith Construction, Inc. offers trucks that can be rented at an hourly rate to haul equipment or material. We offer the following size trucks. For more information, to check availability, and for pricing give us a call today!